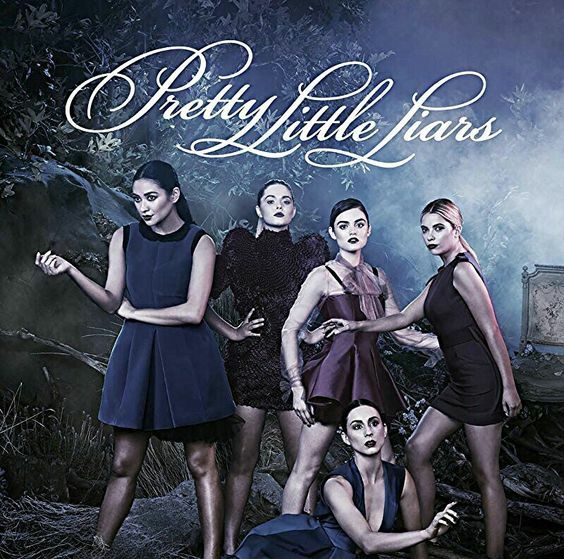 The TV show Pretty Little Liars follows five girls Alison, Aria, Spencer, Hanna, and Emily who are threatend by the unknown stalker "A." 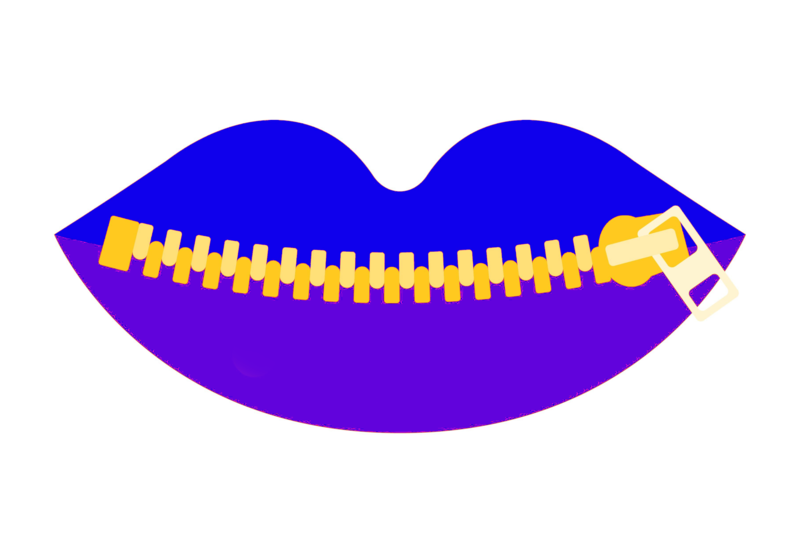 This person sends them anonymous text messasage threatening to reveal all their secrets. The girls are forced to lie and have throughout the seven seasons experienced multiple deaths and other such traps, all while trying to be normal teenagers with boyfriends, drama, and you know, school. Write a Pretty Little Liars fanfiction. It could be on anyone from the TV show, it just has to focus on at least one of the characters or set in the town Rosewood. Write a story about stalking. It can be scary, thrilling, or mysterious; you alone decide the plot and the fate of the characters. Write a story based on a lie. Maybe the main character is lying? Or maybe no one knows the truth about a murder in town? The possibilities here are endless. More interested in creating an alternate cover or fanart based on the show? You may also do that, just be sure to state "Cover" or "Fanart" in the title of your entry so that we know. 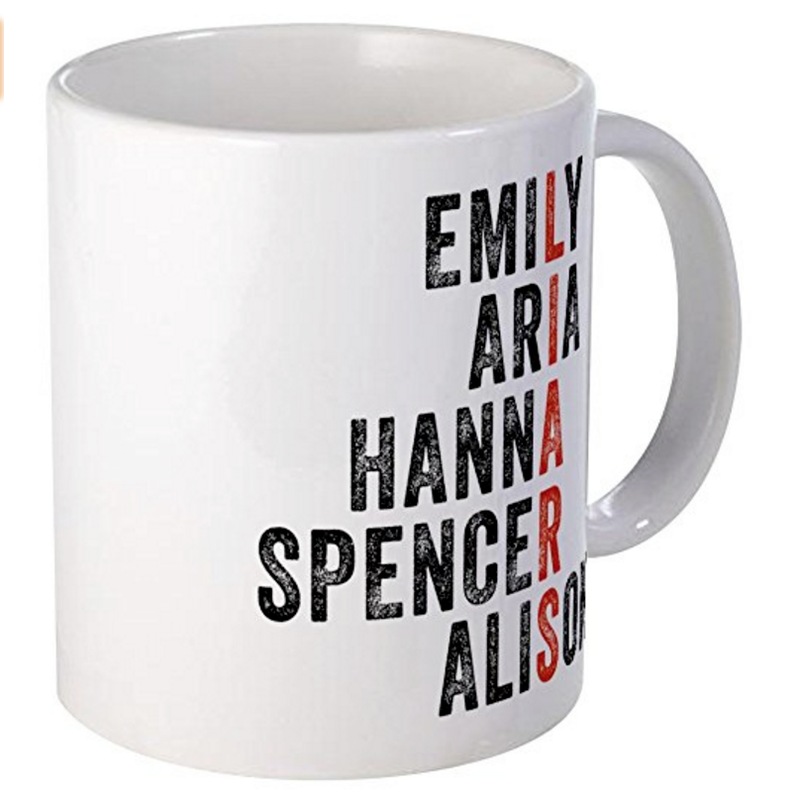 Best Fanfiction will receive a Pretty Little Liars T-Shirt, or a $20 Amazon gift card! Best Story will receive the Box Set of books 1 through 4, or a $20 Amazon gift card. Best Cover/Fanart will receive a CafePress Tea Mug, like the one on the right :) or a $15 Amazon gift card.